As Rockstar has made Grand Theft Auto V official, but elected to hold any details close until they release the trailer, the internet has started a train of wild guessing at features and mechanics. We’ve decided to join the rush. Because there’s gold in them there hills!!! Here are four things we expect/want to see in GTA V.
Whatever location Rockstar has decided to make the centerpiece of the next Grand Theft Auto, we’re pretty sure it will include its own host of mounted police officers. The Rockstar studios have created a wealth of horse physics to work with through Red Dead Redemption, so it makes sense that they’d want to apply that liberally to their next open-world experience. Plus, we’re hoping you’ll be able to steal said horses and stable them at your safe houses. Then, on date nights, you’ll be able to take your lovely lady for a jaunt on the nearest beach. Mini-games? Phh, not on your life! 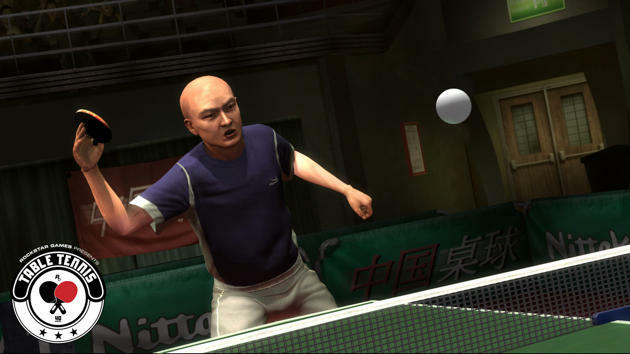 Speaking of stuff that Rockstar has sitting around, let’s consider their pile of code for Rockstar Games presents Table Tennis. Forget pool, darts, bowling or horseshoes, Table Tennis will be the new distraction of choice. And you’ll be able to watch the sweat drip down your opponent’s brow. 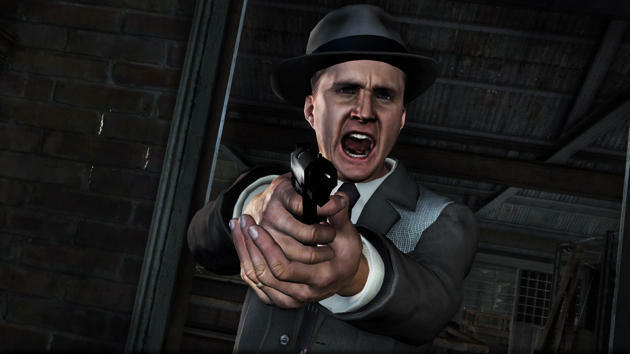 You better believe Rockstar is going to use the work done by Team Bondi in L.A. Noire in order to facilitate interrogations. What, this has no point in being a part of the Grand Theft Auto universe, you say!? Well bully to that, we want to constantly yell accusations at innocent bystanders. If we can’t do that, we don’t know what we’ll do with ourselves. 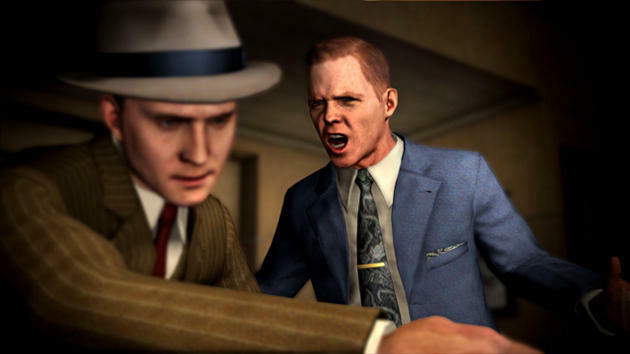 Okay, all kidding aside, this is the one thing we really, really want to see Rockstar employ in Grand Theft Auto V.
Say whatever you want about the gameplay, pacing and mechanics in L.A. Noire, but Team Bondi and Rockstar absolutely nailed the facial animations for that game. They put actors in front of 360 degrees worth of camera coverage and had them perform their lines. We want that for GTA V. These games have always been about the characters they deliver, and those characters are some of the best the gaming medium has to offer. If we can see them done up with incredible facial animations, we will be extremely stoked. 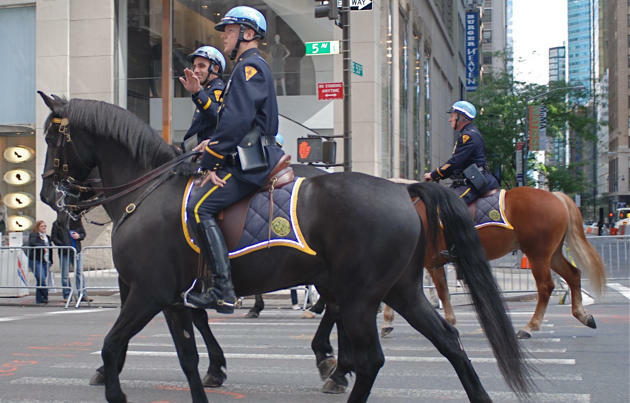 Truth is, we’ll also take mounted police officers. 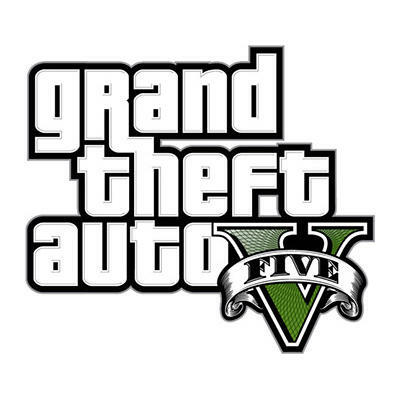 The reveal trailer for Grand Theft Auto V will be released by Rockstar on Wednesday the 2nd (next week). We’ll bring it to you straight away.